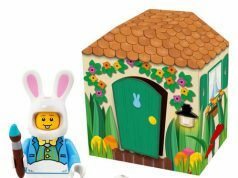 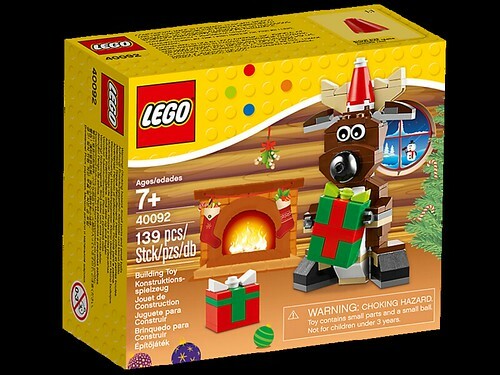 The official images of the last two LEGO Seasonal 2014 sets of the year have emerged on LEGO servers. 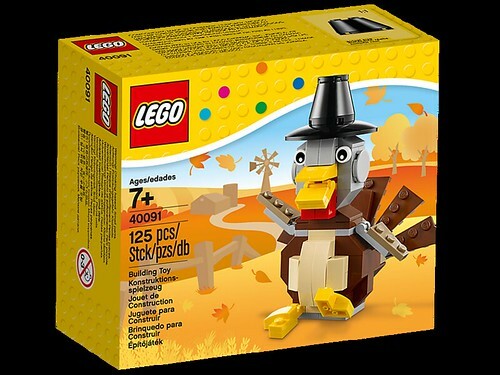 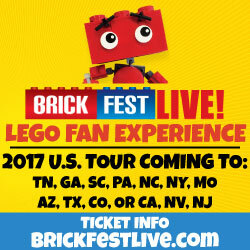 The first is the LEGO Seasonal Thanksgiving Turkey (40091) which we’ve already seen on the back of the instructions for the Halloween Bat (40090). 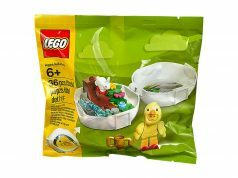 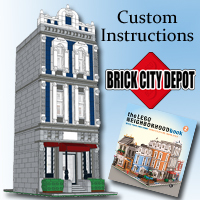 This set contains 125 pieces and will retail for $9.99. 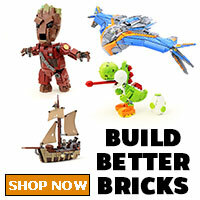 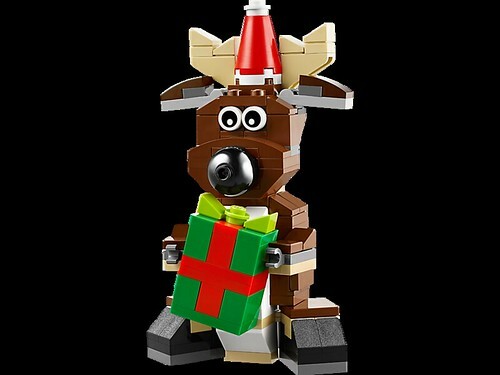 The other set is the LEGO Seasonal Christmas Reindeer (40092). 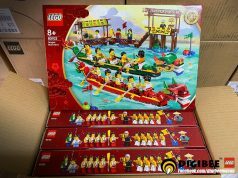 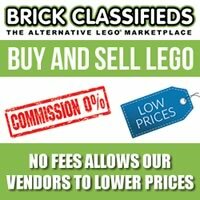 It will also retail for $9.99 but will have more pieces coming in at 139 pieces. 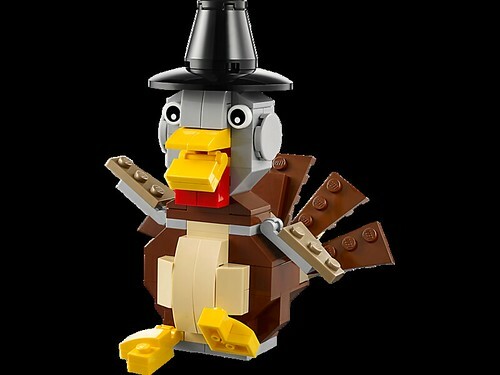 Both sets will be available most likely be available a month earlier than their respective holidays.